I can download the malwarebytes software and install it, but It will not run. I tried each fix you listed above, it still did not open and run. Researched a little bit more and found Combofix, great and all, but yep, downloaded, WON’T Install. I am almost ballheaded over this one. I have done scans with my AVG and I also used Windows Defender and Advanced System Care Pro for scans, they did no detect anything. But I am still have alot of instability on my pc. I keep getting those crazy *debug* error messages. I think I have a variant of the Windowsclick trojan because when I did a root kit scan, I got some suspicious files. 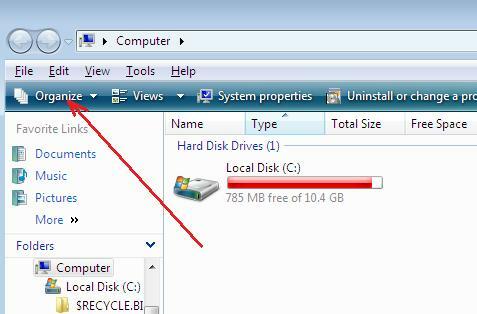 I am trying to get them off my pc, but can’t get other spyware/malware removal programs to work. I am seriously going to shoot my computer with a shotgun. I have visited your site frequently in the last week and figured it was time I asked for help. This is the last file of the *16* rootkit items AVG *finally* produced. Melissa, please follow these steps. I will help you. The Malware saved my computer big time. helped me get rid of it. Thank you! Personal Anitivirus was downloaded to my computer and now it will not go away at all. I am going to throw the dang computer if it does not go away. It wont let me do anything at all. I have tried the steps and still nothing. Is there anything else I can do. I am trying to download malwarebytes.org and i won’t let me at all. It shuts it off on me. Megan, try these Personal Antivirus removal instructions. 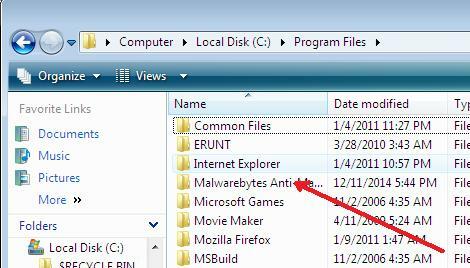 I did the same (rename the exe file) with Ad-Aware and Superantispyware and they got rid of more. Still I can’t open or update Spyware Doctor to get rid of more. I’ll keep trying and update you guys on this. ive been having the same problem too. i have had this problem for 3 weeks so my computer was basically destroyed. protection system didnt let me go on the internet at all. i tried downloading malwarebytes so many times its not even funny. i just downloaded it today. i renamed everything im glad protection system is that stupid. everything is running and i hope it stays that way. 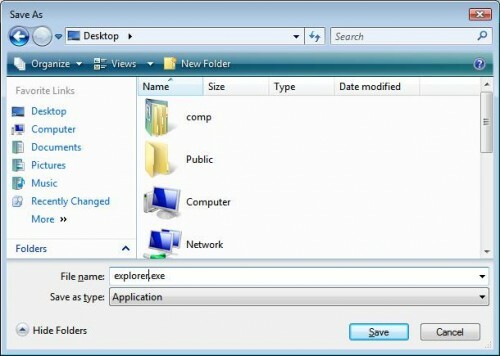 i have one question what is the best antivirus for windows xp computer? A few good and free antivirus apps: AVG and Avast. Help – I have the “system security protect your pc” malware. Have tried all the ideas on this site. Was able to download malwarebytes to a usb from another computer and install it onto the infected one but it only runs for 3 sec. winter, then only one. Ask for help at our Spyware removal forum. Thanks very much for the help. 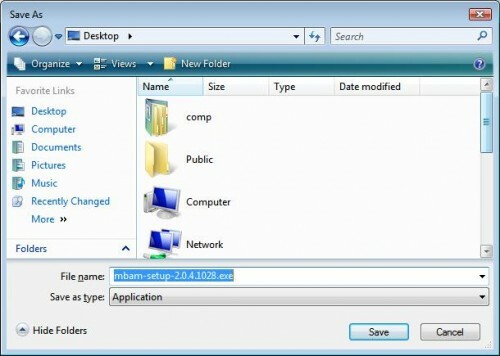 I’ve had so many computers that malwarebyteswould not install on and all I had to do was change the program name. Thanks again! I am having a problem running the MBAM program. I can download it but then it asks me what program to use to run it, and I have no idea. Help! 1. 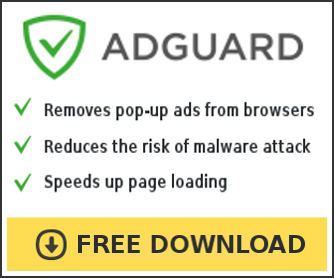 Despite renaming my Malwarebytes, Adaware and Spybot executables, they will not run. 2. 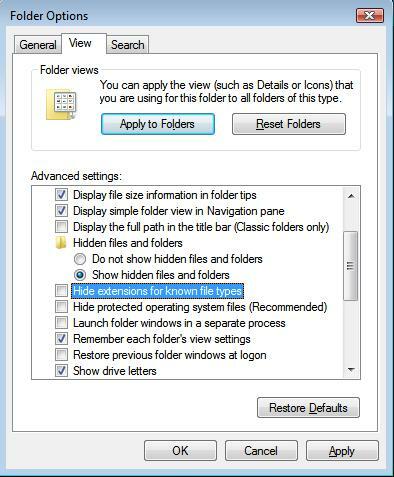 Folder Options no longer listed in My Computer, so I can’t unhide extensions. 1. Will not run after name change. 3. Cannot create new user accounts. I tried downloading malwarebytes on another pc, loaded setup exe to an sd card, even installed the program (using that setup exe) onto the same sd… then renamed all exe’s on the sd… then tried to launch the renamed exe’s (i named them all “bat” files) on the infected pc… they wouls still not launch. Have I stumped you? Reinstall XP with reformat?? Say it aint so!! Glenn, please follow these steps so that I can have a look at the current condition of your machine. Thx Patrick, I am registering now and doing the Hijack steps… but as a side note, while I was awaiting your reply here, I clicked on your name and found the steps to remove Windows Antivirus Pro… I was able to complete the OTM step, but when trying to double click on the fix.reg notepad file on my desktop, I got an error saying my administrator would not allow changes to reg… but I am the admin and only user to my XP Pro pc… am I close? Thx! Glenn, please make a new topic at our Spyware removal forum. could not download the exe. got it via USB stick. had to change the name to get it to run. mike, try to run MalwareBytes in Safe mode. Also you can ask us for help at our spyware removal forum. 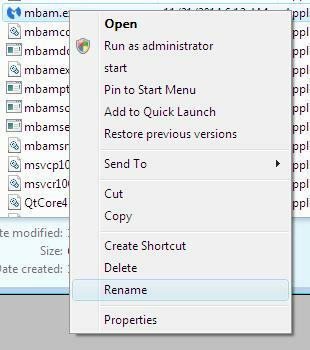 ive done ur steps to get the steps to install mbam. its currently running the scan on safe mode, but three times now a window has popped up that says mbam has encountered a problem and needs to close. this is after about 3-5 mins of running and i see that its found 4-6 infections. what can i try? 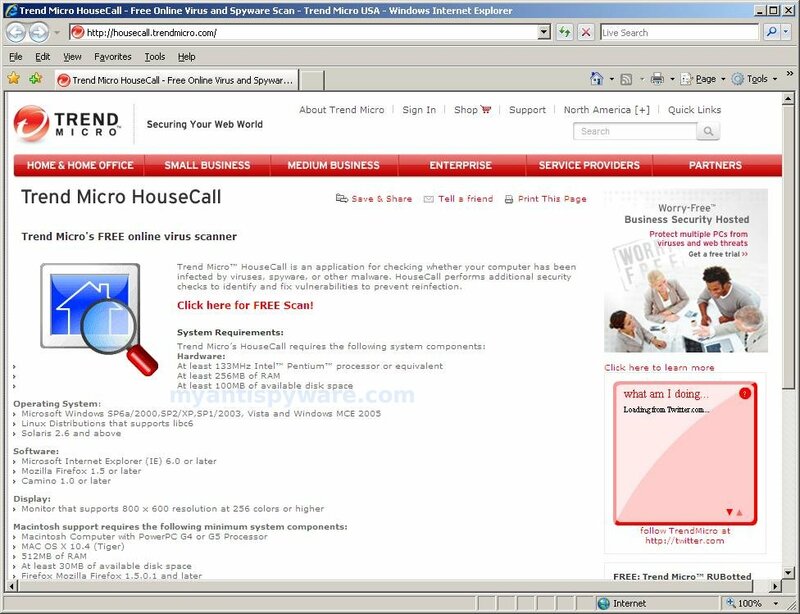 My system was hijacked by WindowsClick.com and so none of the Antivirus programs including Malwarebytes would run. Did some research and came to this site. I followed the instructions to the letter and it worked! Thankyou, Thankyou and thankyou guys! just some extra info i thought id share. i could install most the security programs but it seems like most of em need to be downloaded upon install now like a download manager… the last 2 jobs i did the malware blocked the domains for updating/downloading. so a quick fix is (in an updated copy of xp at least) run c:\windows\system32\mrt.exe if it wont run make a copy and rename it (just like steps above.) and do a full scan. it will find the dns changer and remove it. now you can install your security suite and spybot. (i find that malwarebytes wont run till after i do spybot) just my 2 cents. hope it helps. I am unable to install the program. Every attempt freezes during the *Finishing Installation* portion of the install process. 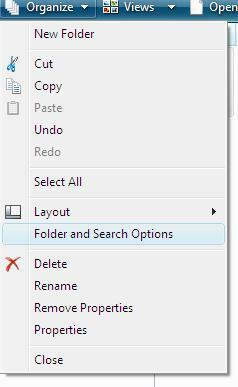 I have tried to install the file from safemode, as well as changed both the filename and the extension with no luck. Is there any other way I can install the file? Emilio, looks like a malware blocks it. Ask for help at our Spyware removal forum.